Completely restored TD 124 MkI with SME 3009 S2 improved tone arm and Ortofon MM pickup. This particular turntable went through a complete technical and optical restoration. Beautiful and shiny original paint . 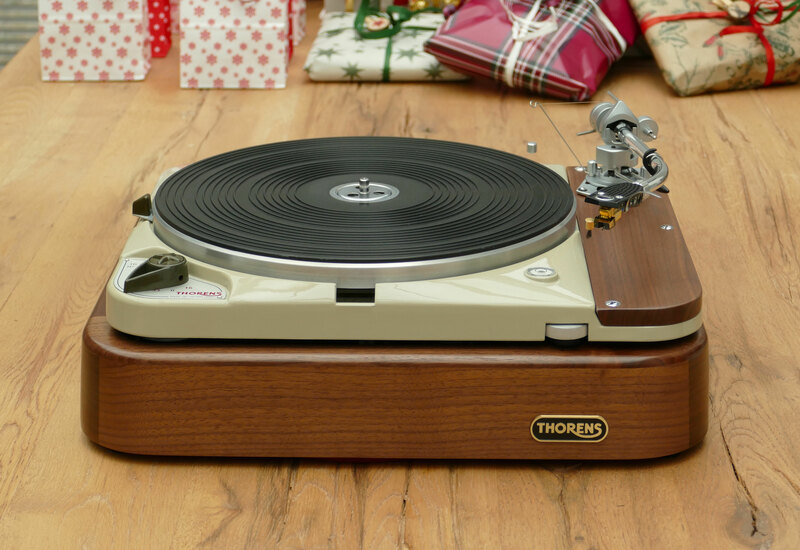 This Thorens is fully complete and ready use !